PLEASE CHECK WITH COACH MICHAEL TO MAKE SURE YOU QUALIFY FOR THIS MEET BEFORE YOU ENTER. 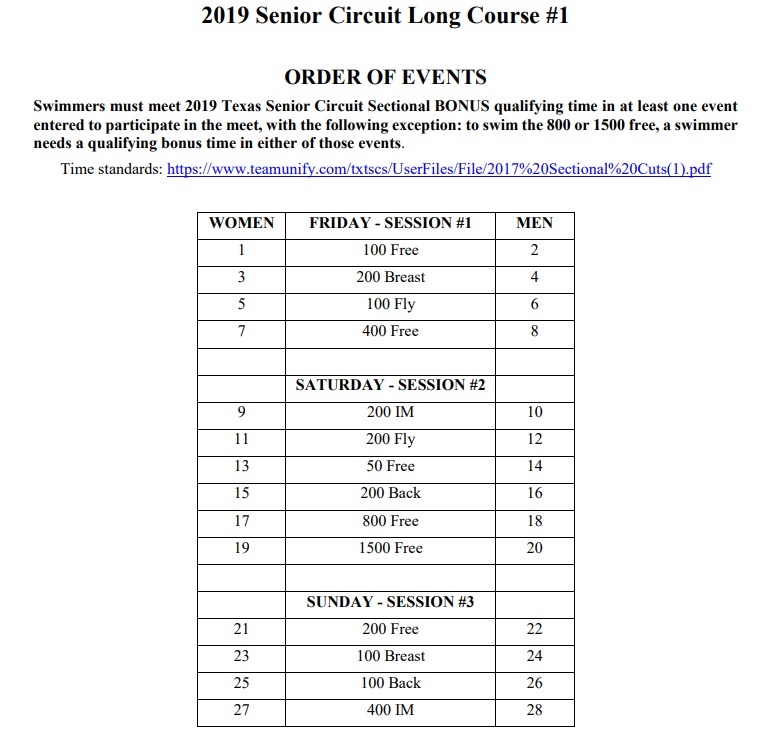 Ø To qualify to participate in this meet swimmers must have at least one current Texas Senior Circuit Sectional BONUS qualifying time and enter at least one event in which they have the qualifying time. Ø To swim the 800 or 1500 free, a swimmer needs a qualifying bonus time in either of those events. 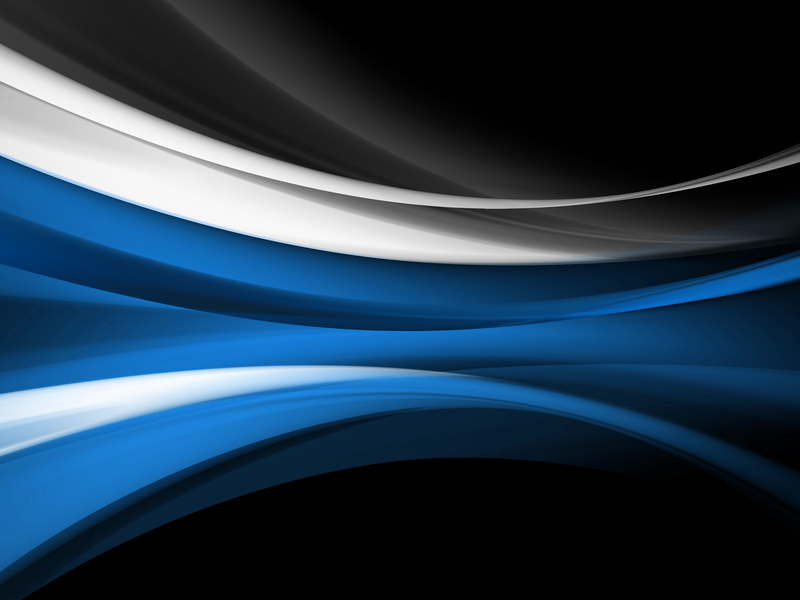 Ø There are no qualifying times for bonus swims once an athlete qualifies to enter the meet. o 4 bonus cuts allow an athlete to add 1 bonus swim.